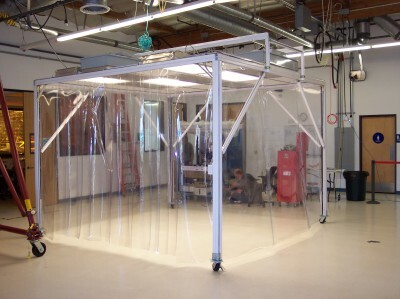 Two ISO Class 7 Cleanrooms and Three ISO Class 5 Laminar Flowhoods Workstations Available in San Jose Ca. Wet lab space is also available. 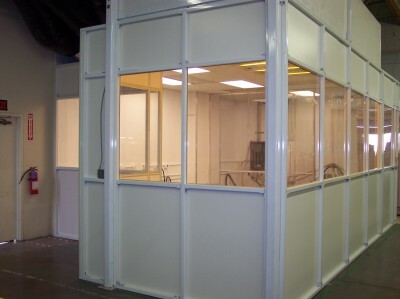 Offsite cleanrooms to rent at your facility available. 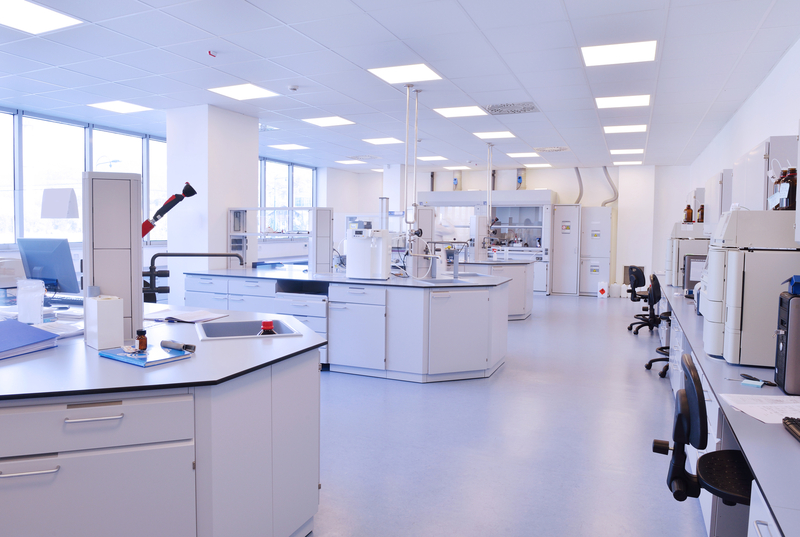 Equipment Available for use in the cleanrooms: Clean CDA, (compressed air), Fume Hood, Hot Boxes, Sealers, Microscopes, Balloon Crimper’s / Folders, Furnaces, Ovens, Ultrasonic Cleaners, Soldering gun, Fume Extractors, Thermal Printers, March Plasma and miscellaneous other equipment. Access to the facilities are 24/7. Internet services, printers, cafeteria seating, coffee, tea and snacks are also available. Facilities Services shall be maintained 24/7 for consistent service and availability. Little Brothers Construction, Inc is a licensed Bay area commercial contractor specializing in cleanroom construction and lab builds, design-build projects and will perform these functions. Certified by CTS, http://cleanroomtestcertification.com is our partner and also our internal certifier. They will always be available for any bioburden or viable testing. Additionally, training is available for varius aspects of operation. NanoCLEAN CE Critical Environments Inc is a contract cleaning company that specializes in cleaning of Controlled Environments, Cleanrooms and Tissue Culture Labs. 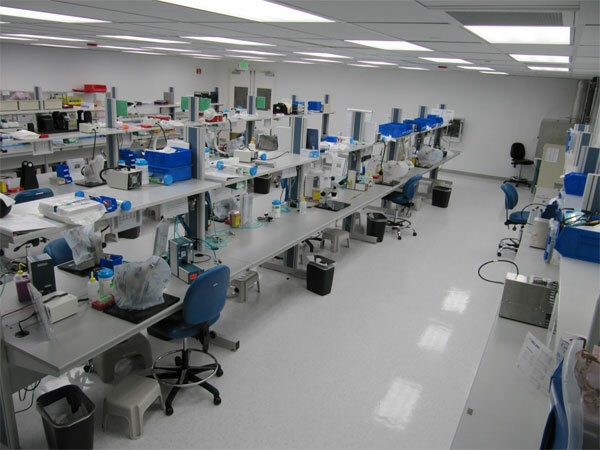 We utilize NanoCLEANce for the San Jose facility to ensure product and work area cleanliness. 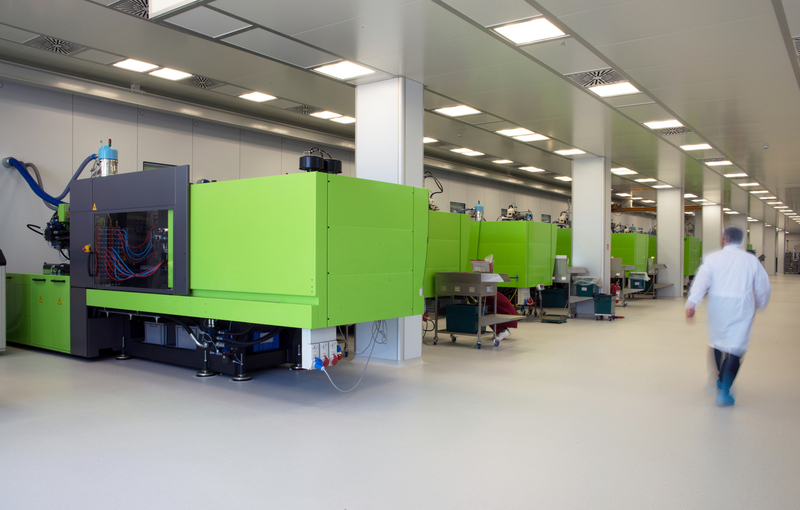 Rentable Cleanroom and Laboratory spaces available in our San Jose and Murietto California Facilities. 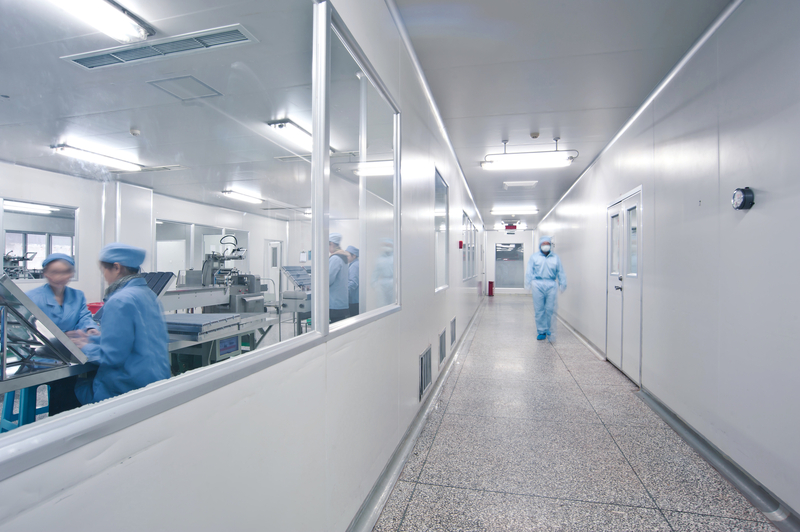 By the Hour / Day / Week or Monthly; we are here to service your cleanroom and laboratory needs. 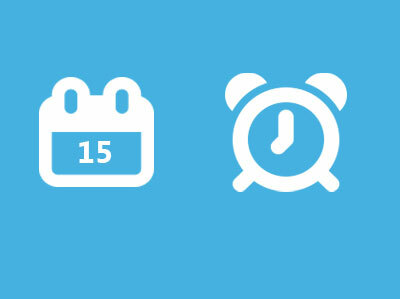 24 hour / 365 days a year access for your rush projects and tough target dates. Alarm security and online cameras for 24 hour monitoring. Cleaning by NanoCleaCE with all CFR 21 compliance. Soft Wall and Hard Wall available. Leased monthly at your location. Lease to buy options available. Full construction and facilities services are also available for when you are ready to take the next step. We have various cleanroom sizes available for rent or lease. All with an option to purchase. Certification by CTS and cleaned by nanoCLEAN after installation.